Food couriers rushing along the streets in a race against time and traffic police trying to ensure safety and enforce laws may be seen by some as natural "rivals." But can you imagine what would happen if the two sides exchanged roles? 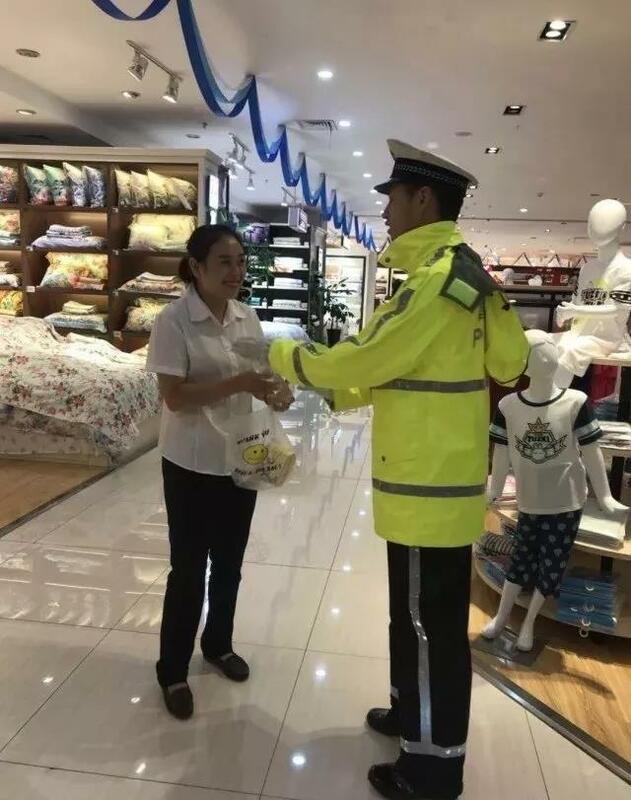 Such a job swap took place in Meishan, Sichuan Province, recently, and netizens called it "very meaningful." 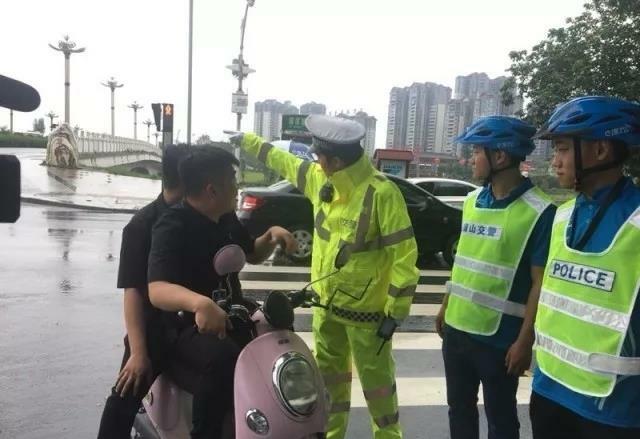 Zhang Gengyi was one of three traffic police officers who exchanged roles with three food couriers, Xinhua news agency reported. 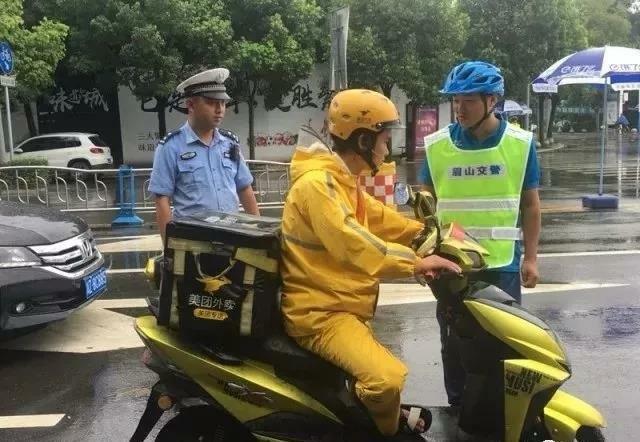 He was eventually six minutes late during his first order amid heavy rain, although food courier Xiong Wenxiang patiently explained the rules and repeatedly reminded him to "make it snappy" before the delivery. Zhang said during the experience that he truly realized being a food deliveryman is no picnic. On the other hand, food courier Huang Wei decided he will abide by traffic regulations after dissuading several violators, including his peers, during the job swap. According to the organizer, the activity aimed to enable the two sides to "feel the truth of each others' work." Chinese netizens gave their "thumbs-up" to the creative effort, with someone commenting, "Education through experience is much better than education through punishment."